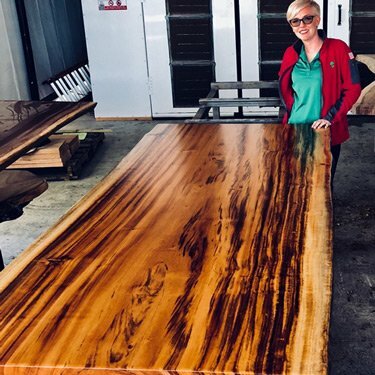 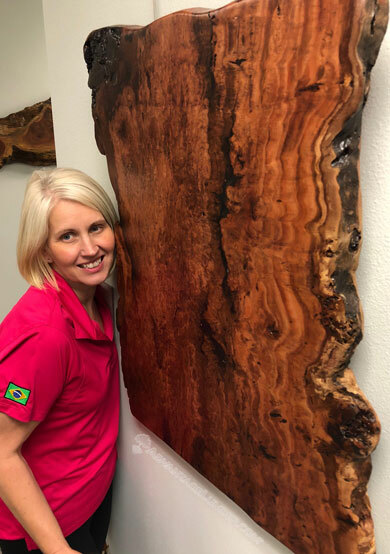 Perhaps most well-known for its use in construction, Longleaf Pine can also be used for decorative purposes thanks to the natural, rustic patterns common to all pine species. 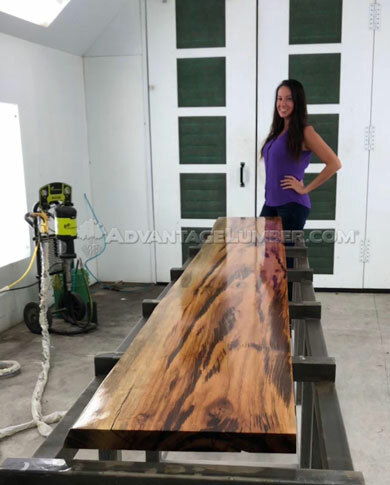 Colors alternate between streaks of pale yellow and reddish brown, with a straight grain and fine-to-medium texture. 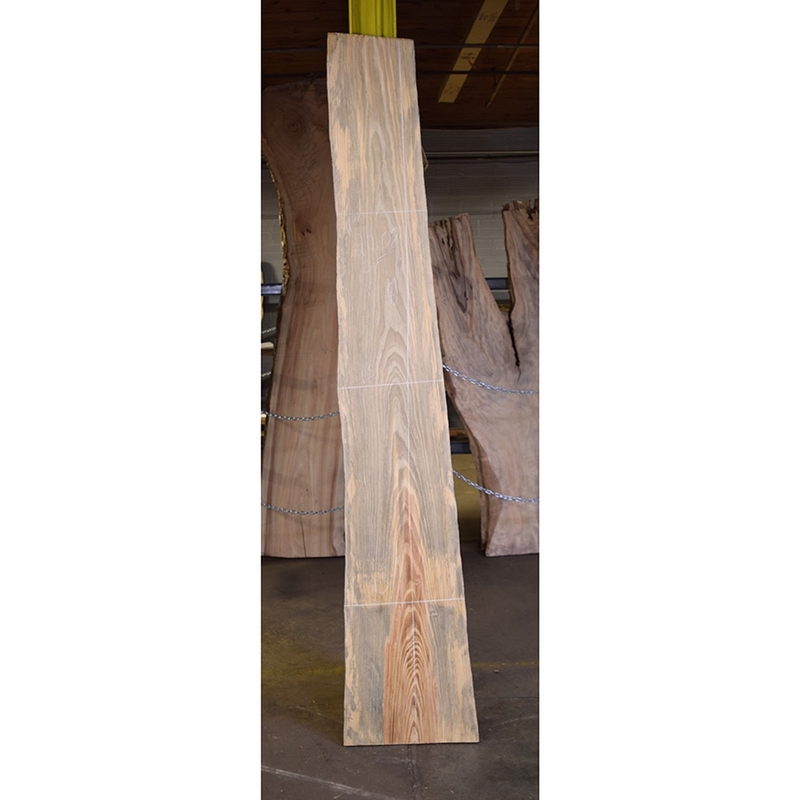 Longleaf Pine is very easy to work with. 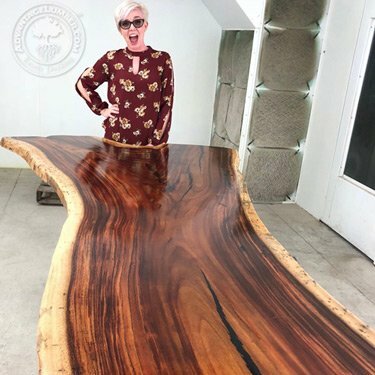 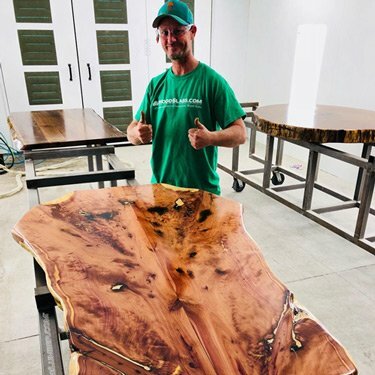 One thing to keep in mind is the resin can gum up tools, but aside from that it is a very forgiving wood. 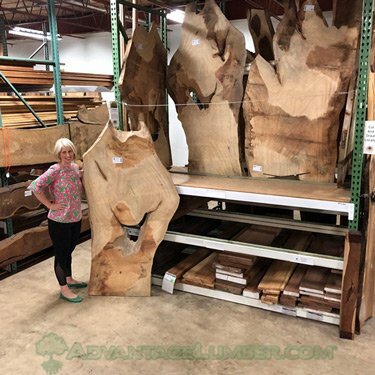 Additionally, the familiar pine scent will make for a pleasant working experience and will add an extra fragrant appeal to the finished project. 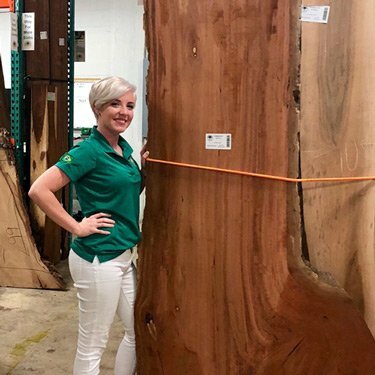 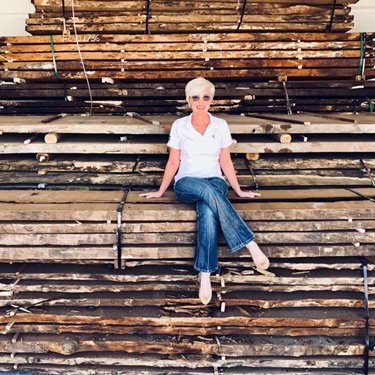 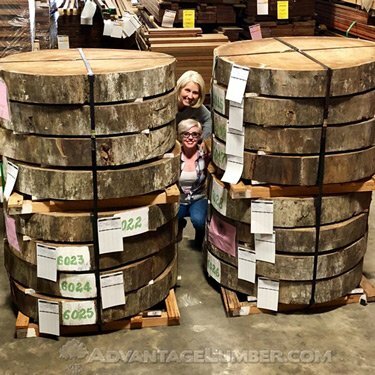 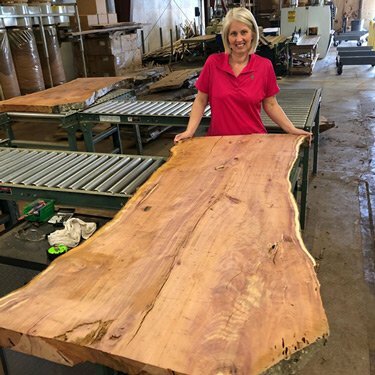 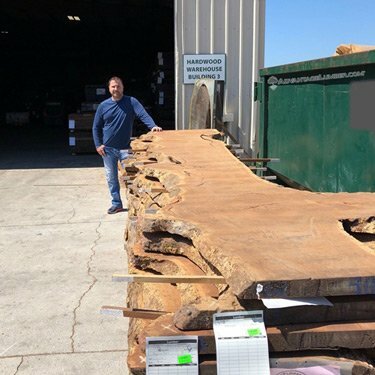 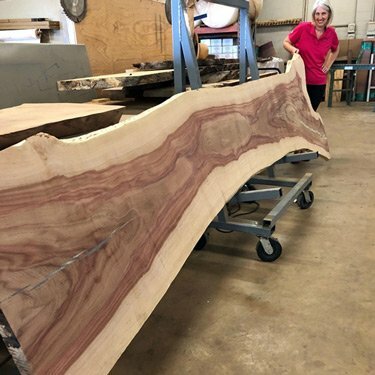 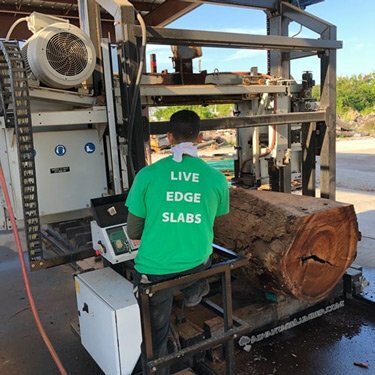 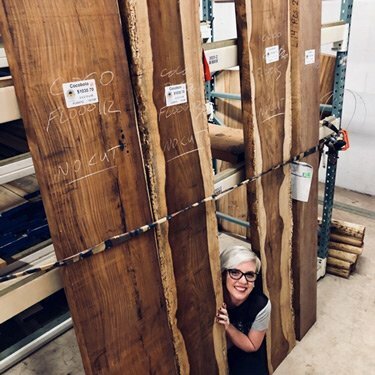 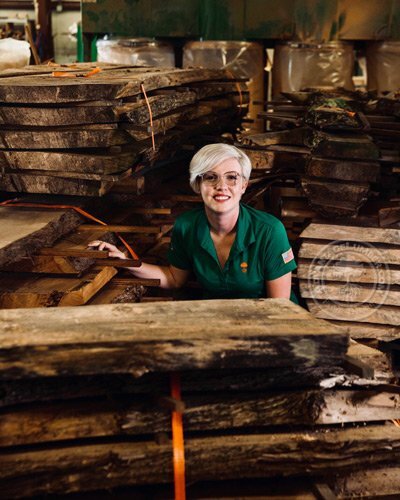 We salvage Longleaf Pine trees from land-development projects, giving the logs new life as live-edge slabs. 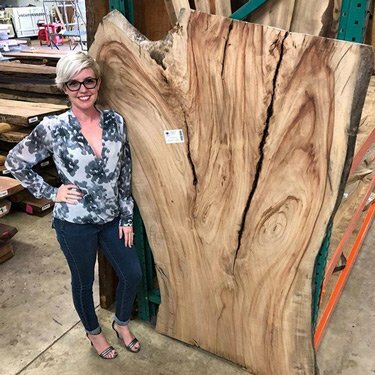 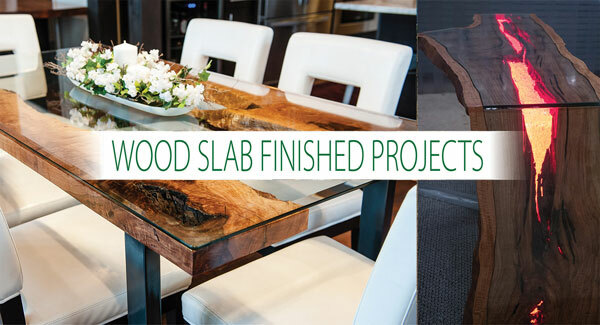 These slabs are perfect for adding a bit of rustic charm to your next home décor project.